A light weight answer for your cymbal needs. 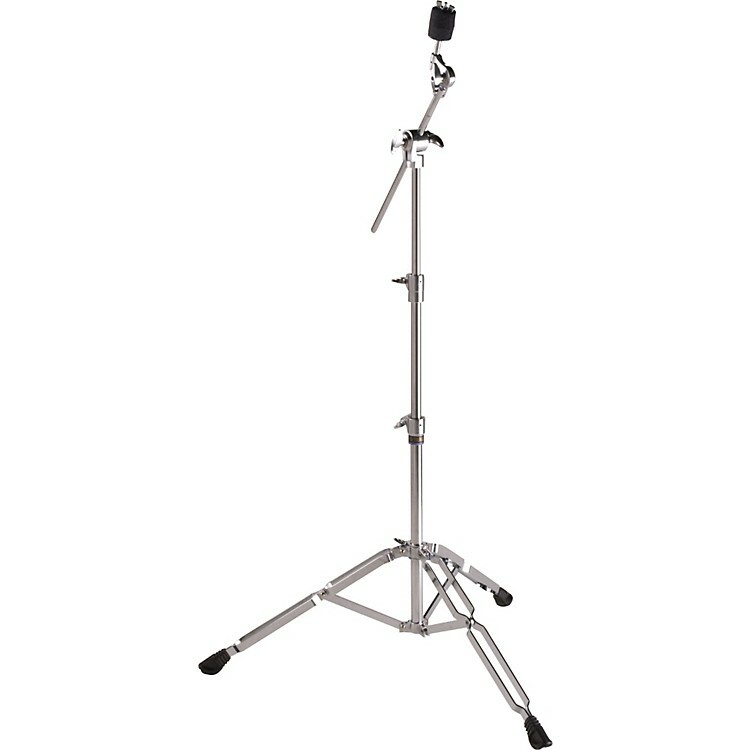 The Yamaha CS-665A is a boom cymbal stand that features a lightweight compact design, an offset tilter, and double-braced legs. A great stand for the modern drummer.